Google G Suite and Dropbox Business offer two of the very best company cloud file servers available. Both are extremely popular. Umzuzu has a lot of experience with both - they’re both great platforms when implemented correctly and, more importantly, with enough training resources provided to employees. There are many reasons a company may want to use one or the other. The choice is often based on current adoption levels, an ongoing consolidation effort, company acquisition, cost considerations, etc. We can select any Dropbox Team Folder or subfolder and move it to any existing or new Team Folder or subfolder. We see a lot of manual migration efforts go awry. It’s very difficult to manage a manual migration because there’s little, if any reporting information about progress, errors, progress, etc. Thankfully, migrating Team Folders to or from Team Drives can be very straightforward. 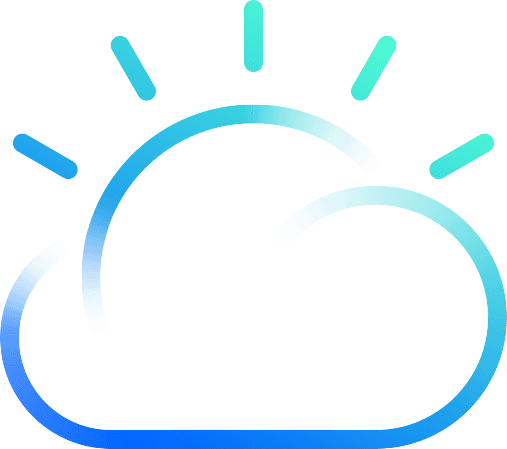 These Administrator managed locations have the cleanest sharing models of any location in the platforms and can be mirrored from one to the other. Simple and inexpensive tools are available to assist with the migration process. Umzuzu associates have been Dropbox and Google trained and certified to ensure you get the most out of your services. We can often assist at no cost to you thanks to the excellent support we receive from the Google and Dropbox teams. Coexistence is extremely common, probably more so than not. There’s absolutely nothing wrong with using the best tool for the job. The costs of these services, relative to overall business operations, are negligible. In a large organization, the use of both platforms is almost a guarantee. Formalizing this reality has many benefits. The same services used for migration, can also provide bidirectional synchronization. 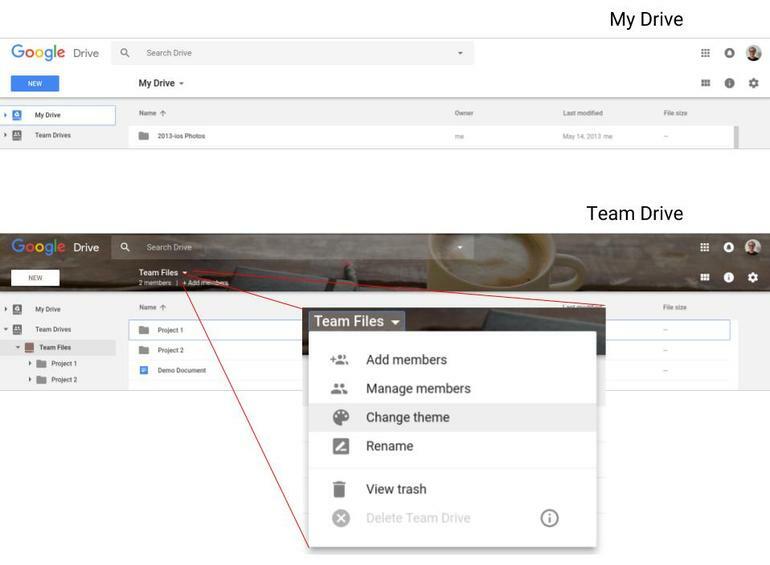 Perhaps your team uses Google Drive but an internal or external partner uses Dropbox - no problem. Each team can use the tool that works best for them. The sync services can even handle the transition back and forth from Google formats to Office formats. However, when possible it’s usually a better long-term approach to try and formalize the use of the platforms.